Privacy and security with connected devices offer a very real threat. While most of the users don’t get hacked, it is better to remain safe than sorry! 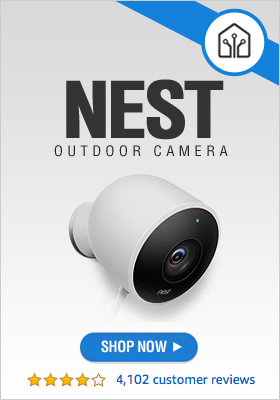 Since these smart devices usually connect over your home’s Wi-Fi network, you should secure it with a strong password and not just with the default one that comes with it. If your router is hacked, all the devices connected to it become vulnerable. 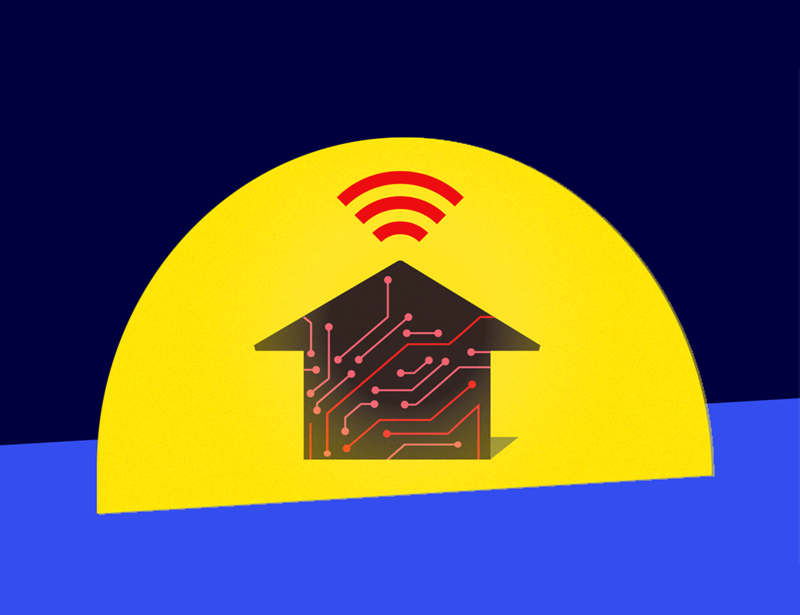 For added protection, you can create a guest network to separate your smart home devices and phones and computers. Even if you have a strong password, but you are using it for everything, makes it useless. Use different ones for different platforms and devices. It is always a good idea to stick to reputable brands over new ones. They would have the infrastructure to protect you and offer better security while creating the product. Using two-factor authentication is another way you can secure your devices. If you are planning to resell your device, make sure you clear all data and perform a factory reset. While many believe security is the manufacturer’s responsibility, it doesn’t hurt if the consumers take steps as well.